With a classic design and perfected ease of use, there’s nothing quite like cooking on a range cooker. Unfortunately, the running costs of these kitchen staples are often quite high, which can taint an otherwise wonderful appliance. 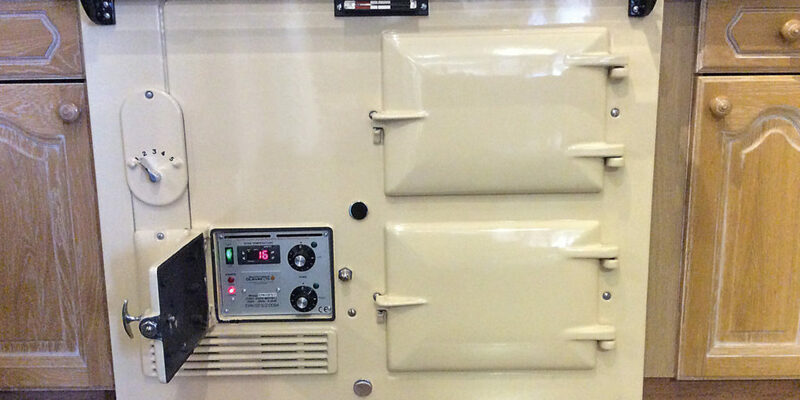 That’s where Cornish Cooker conversions come in; the team of trained engineers pride themselves on their ability to reduce the running costs of your much-loved range cooker by up to 80% simply by converting it from oil to electric. The investment of converting your cooker means that you can keep the centrepiece of your kitchen and ultimately reduce running costs so you can run your home more efficiently, saving you money to spend on other home improvements – or even a lovely holiday! 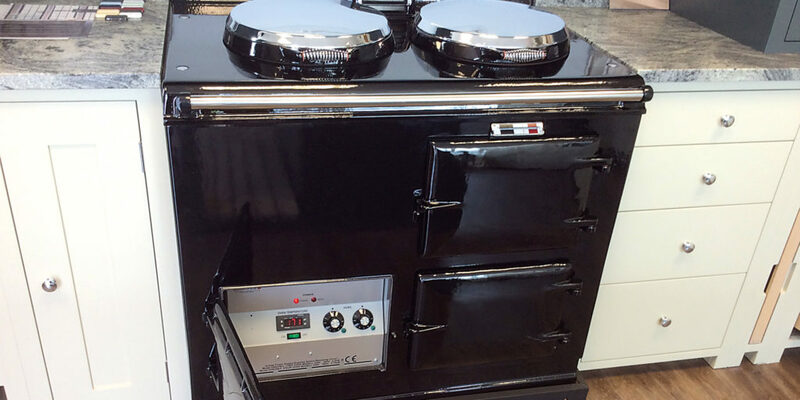 The expert engineers at Cornish Cooker Conversions radically re-engineer the inner construction of your range cooker onsite, while greatly improving the functionality. 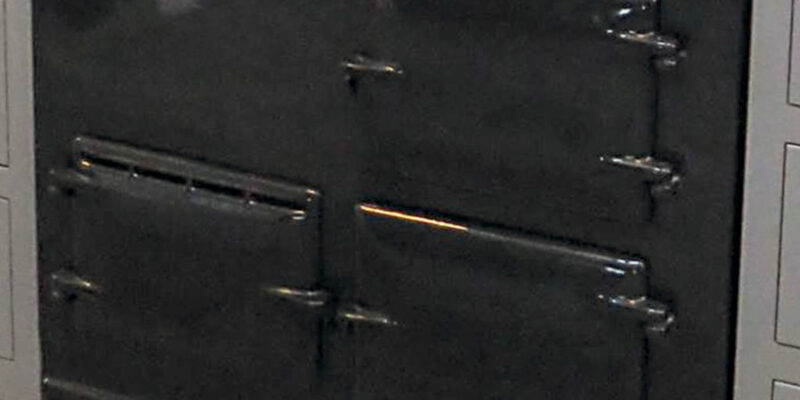 Working for oil, gas, 30 amp, 13 amp and solid fuel range cookers from as far back as post-Second World War models, the conversions will mean that the hobs work independently, allowing you to fry, boil, simmer and steam, all on different hobs while cooking a roast in the oven, just as you would with an electric oven. Indeed, cooking has never been easier as the heat-up times are also vastly improved while you gain more control of the heat levels. 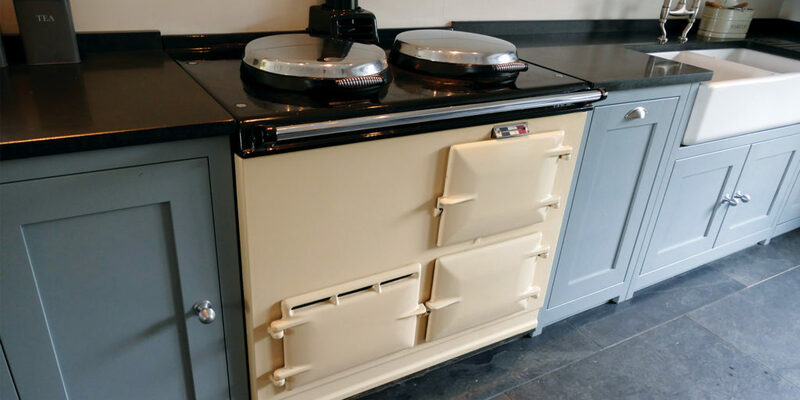 If your range cooker heats the hot water for your home, either an immersion will be needed or the hot water cylinder should be plumbed into the central heating boiler. In either instance, the team at Cornish Cooker Conversions can advise you on the best course of action. Plus, thanks to advances in technology you can now control your range cooker through an app on your phone, which means you can turn it on and off, even when hundreds of miles from home, making it the perfect solution for a more energy efficient home. 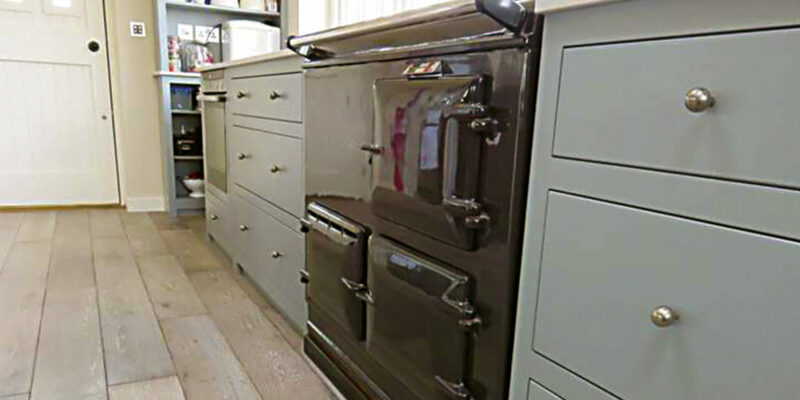 Cornish Cooker Conversions is an Independent business and in no way connected to AGA, AGA Rayburn or AGA Rangemaster Limited. It provides services relating to the product known as an ‘AGA’ and recognises and acknowledges all trademarks and patents in relation to the AGA product. 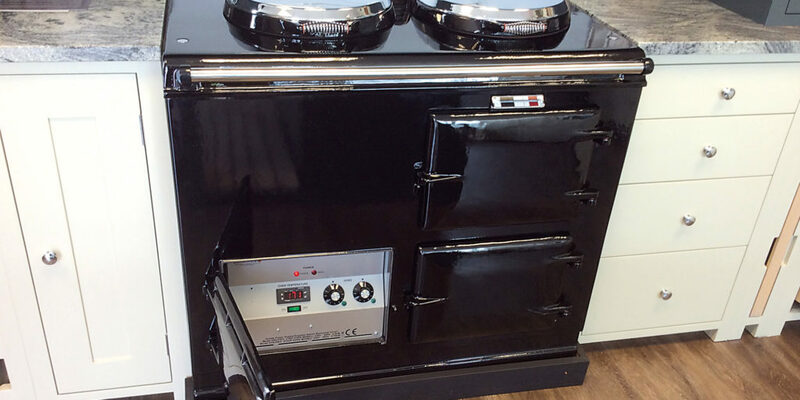 "The investment of converting your cooker means that you can keep the centrepiece of your kitchen and ultimately reduce running costs so you can run your home more efficiently..."